You can choose to add stability or weight by using additional Ultimate Sandbag Filler Bags. 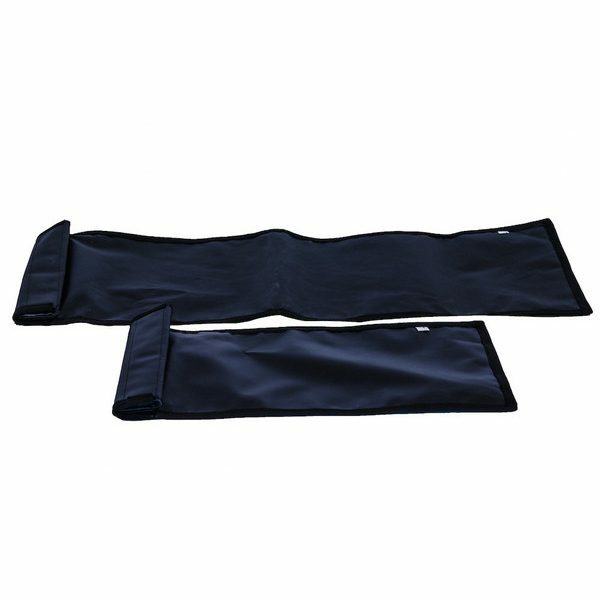 All our Ultimate Sandbag Fillers are available to purchase separately and do not come with outer shells. 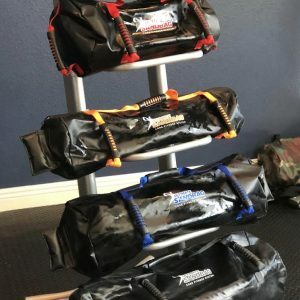 Our Ultimate Sandbag Fillers currently come in two sizes so that you can quickly and conveniently change the weight of your Ultimate Sandbag. 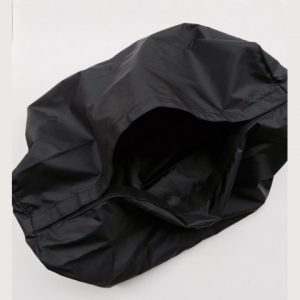 Our fillers are specifically designed for our Ultimate Sandbag outer shells to contain the sand inside and prevent any leakage form occurring.